BOULDER – For a real estate investor nearing retirement, the thought of continuing to manage property can seem burdensome. A Tenant-In-Common (TIC) investment could be just the ticket to feeling less strained. 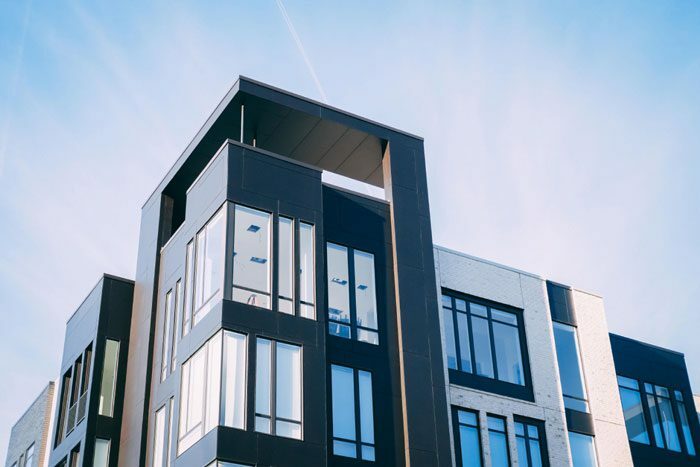 Likewise, if you want to invest in real estate at any stage in life and not be encumbered with any of the day-to-day issues of being a landlord, a TIC investment could be worth checking into. It is not a liquid investment. The investor will not control the decision as to when the TIC property will be sold or exchanged with another. Investors considering investing in a TIC typically need to be prepared for a long-term investment and one that it is usually more difficult to liquidate quickly. Before investing in a TIC, it is important to research management performance and track records of those offering TIC investments. Appropriate tax, legal, and financial consultations should always be obtained.